This module is a companion module for our Canada Post V2 Web Services module. The purpose of the module is to allow a merchant to offer table rates to customers while retaining the ability to print labels with the Canada Post Web Services API. For many merchants, table rates enable the merchant to provide a simple, easy to understand shipping rates policy to customers to ensure a seamless purchase experience. This module allows you to offer a fixed shipping rate based on weight vs destination, price vs destination or # of items vs destination. It also ensures that you’re able to fulfill orders and make use of all the manifest and label printing capabilities of the Canada Post V2 module. Please Note: Our Canpost Tablerate module does not support the method, where weight determines the rate. Canpost Tablerate only supports Price vs Destination, where the destination determines the rate. 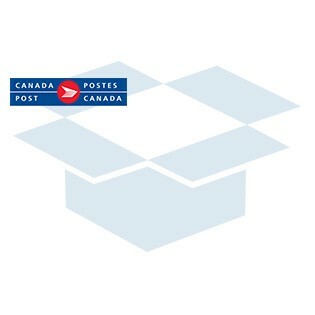 Please Note: The Canada Post v2 module is required. If you have already purchased the Canada Post v2 module please contact support with your order number. Need help? Please contact us at customersupport@collinsharper.com. Please Note: This module comes with 6 months free upgrades.